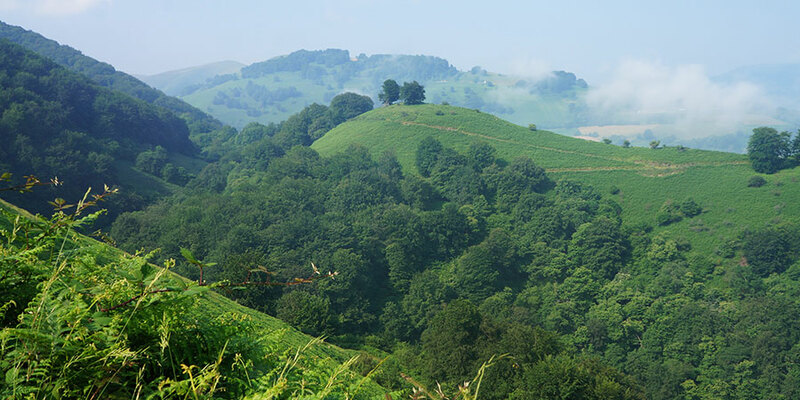 From misty mornings in the Pyrenees to peaceful hamlets and ocean views at the end of the world … these pictures will make you want to put your walking shoes on and walk the Camino de Santiago. Let’s go! Misty morning in the Pyrenees, Camino Frances. 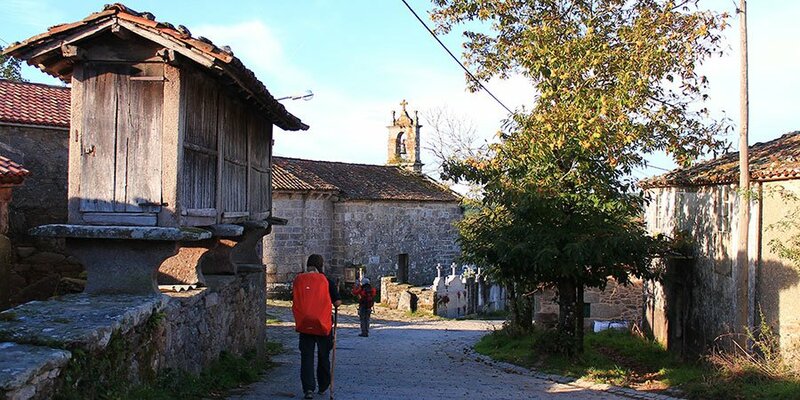 Horreo in San Xiao do Camiño, Camino Frances. 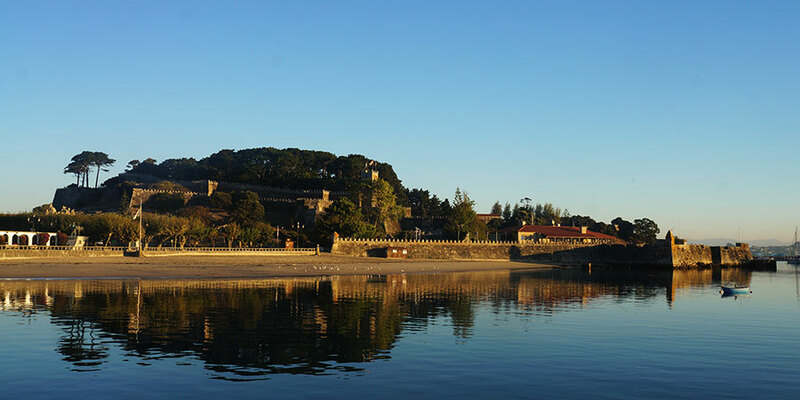 Sunrise in Baiona, Portuguese Coastal Camino. 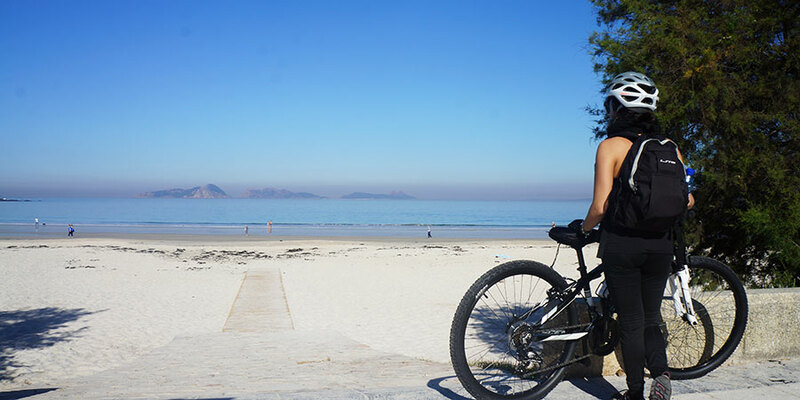 Looking out to the Cies Islands, near Nigran, Portuguese Coastal Camino. 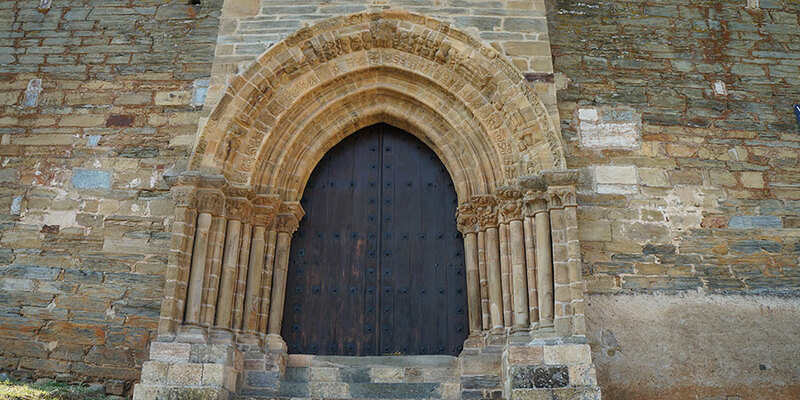 Puerta del Perdon in Villafranca del Bierzo, Camino Frances. 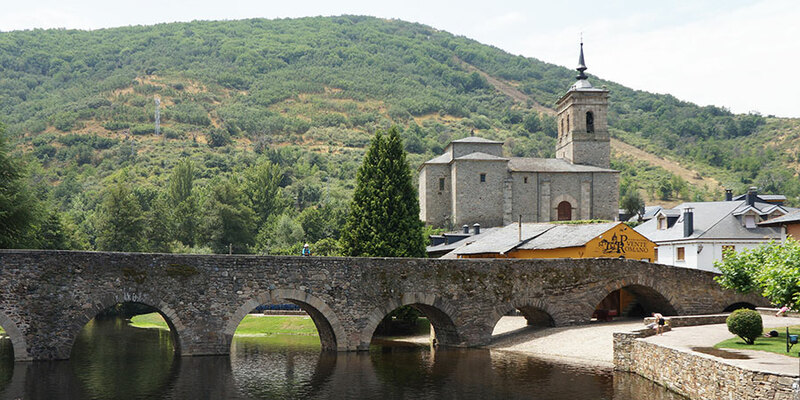 Roman bridge in the village of Molinaseca, Camino Frances. 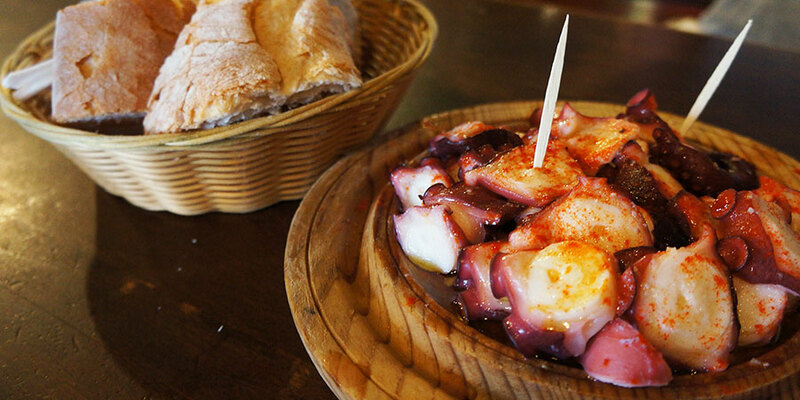 Pulpo, Galician style, in Melide, Camino Frances. 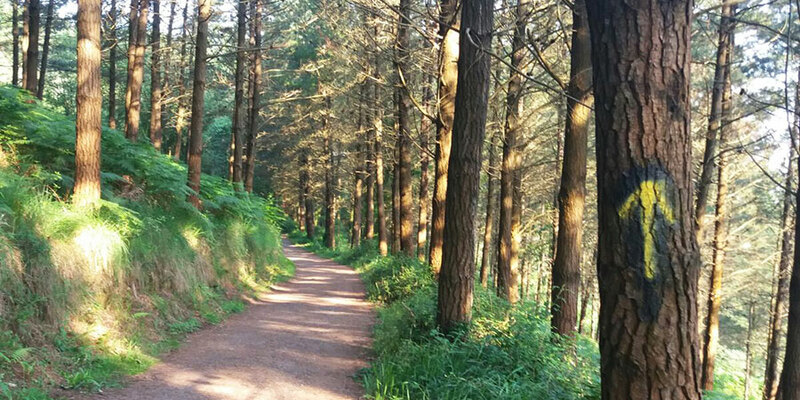 Forest tracks on the Camino del Norte. 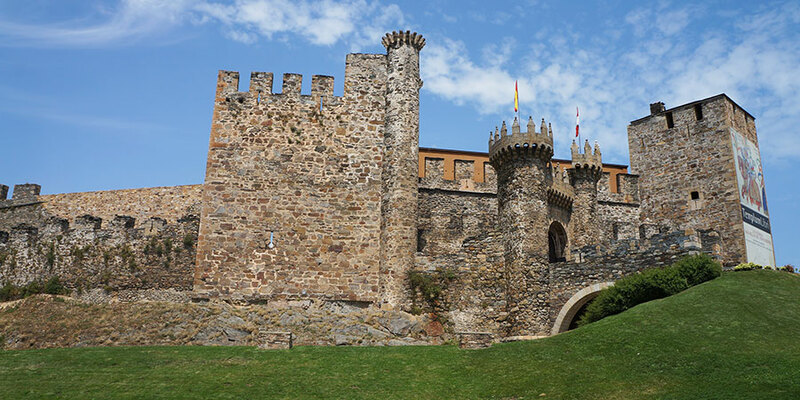 Templars Castle in Ponferrada, Camino Frances. 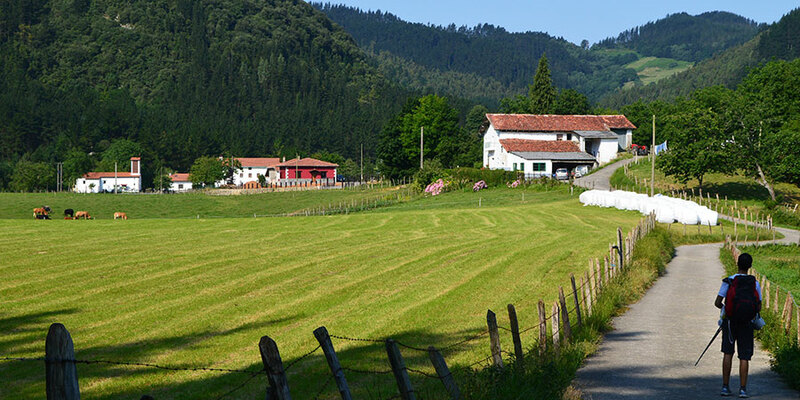 Farmland in the Basque Country, Camino del Norte. 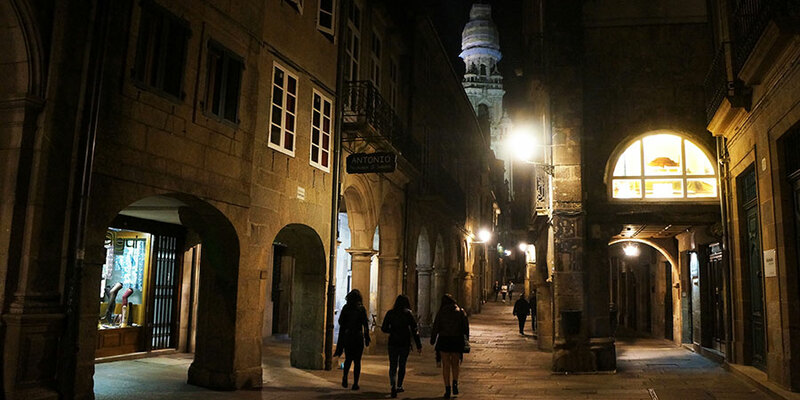 Evening stroll in Santiago de Compostela Old Town. Sunset on the Atlantic coast of Portugal, Portuguese Coastal Way. 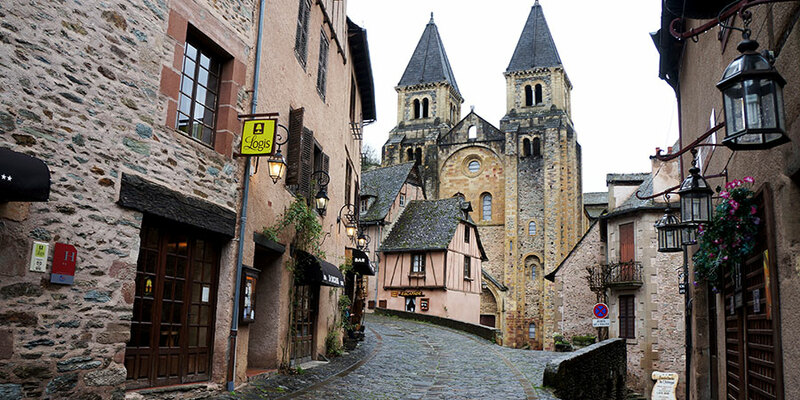 Fairytale Conques, Le Puy Camino, France. 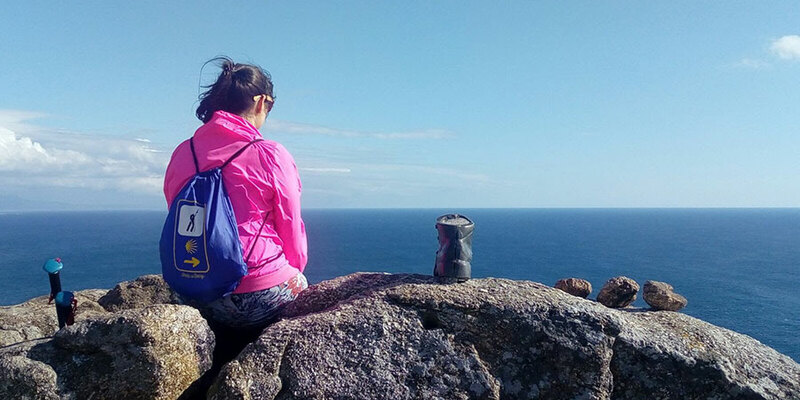 Time to reflect at the end of the world, Camino de Fisterra. Thank you so much for getting in touch. 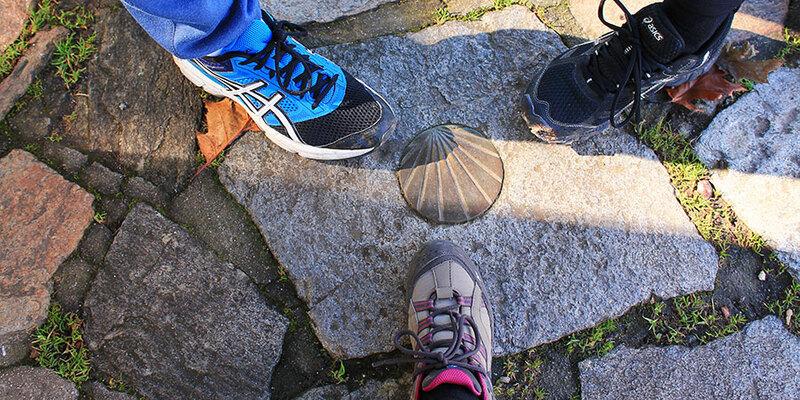 If you require a guide, we would recommend joining our new guided tour from Porto on the scenic Coastal Camino trail? 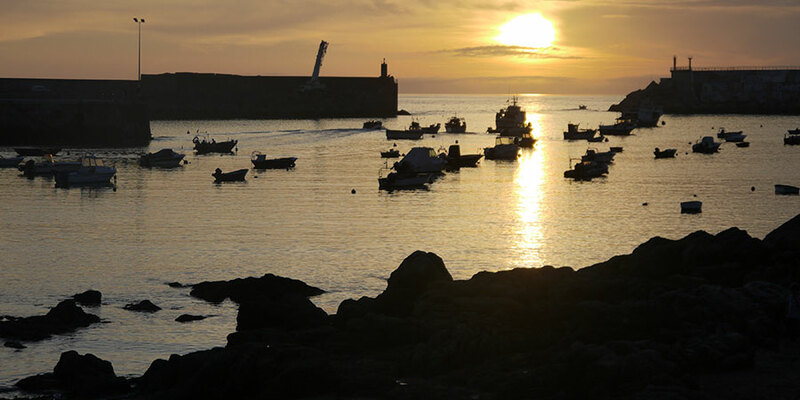 https://caminoways.com/ways/portuguese-coastal-way-caminho-da-costa/portuguese-coastal-from-porto-guided.